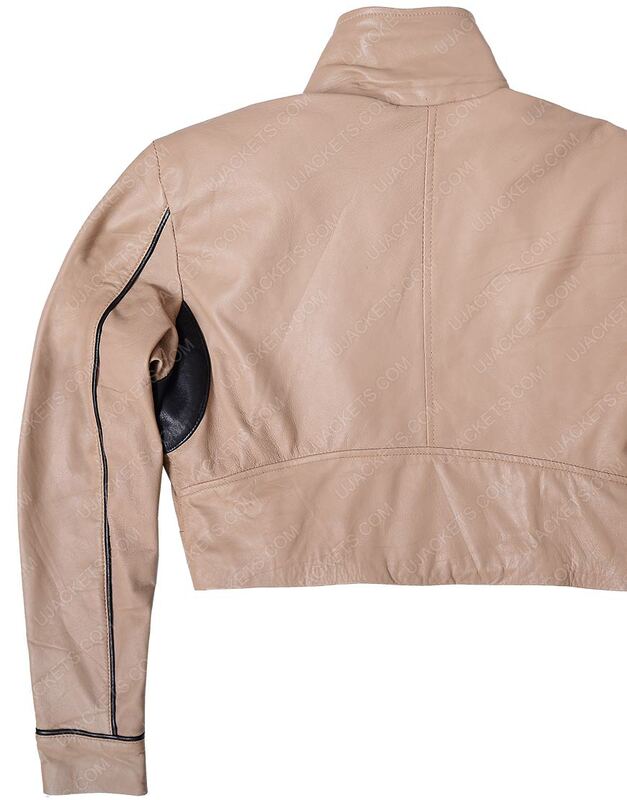 If you want to attire up in a riveting fashion to make your styling look standout among others, then this Qira Leather Jacket is all what you want to get your aspired voguish outlooks. As it is deliberately made with intrigued designing to make your appearance look indifferently bold from others in the party. 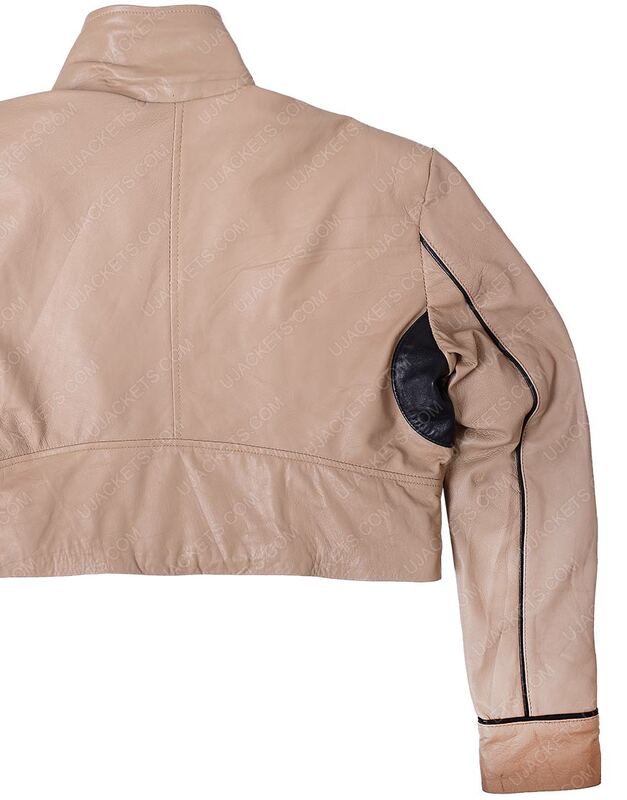 It is purely made from the genuine leather material and is fully made comfy with the warm viscose lining towards its internal side. 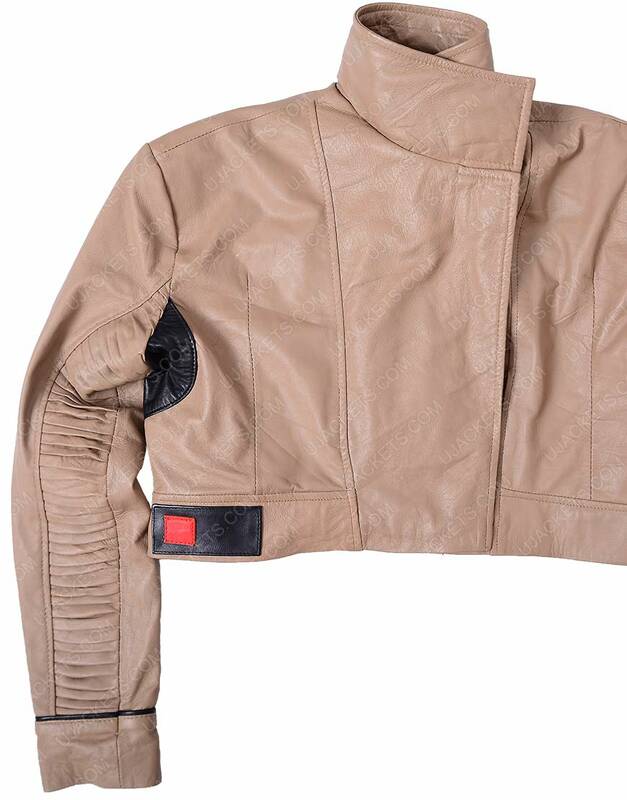 This Solo A Star Wars Story Jacket has been confined with the standup collar on its top, and has been amalgamated with the front overlap closure to make the outfit get exclusive modish presence over other apparels. Heartily Recommend I bought this Solo jacket for my son. 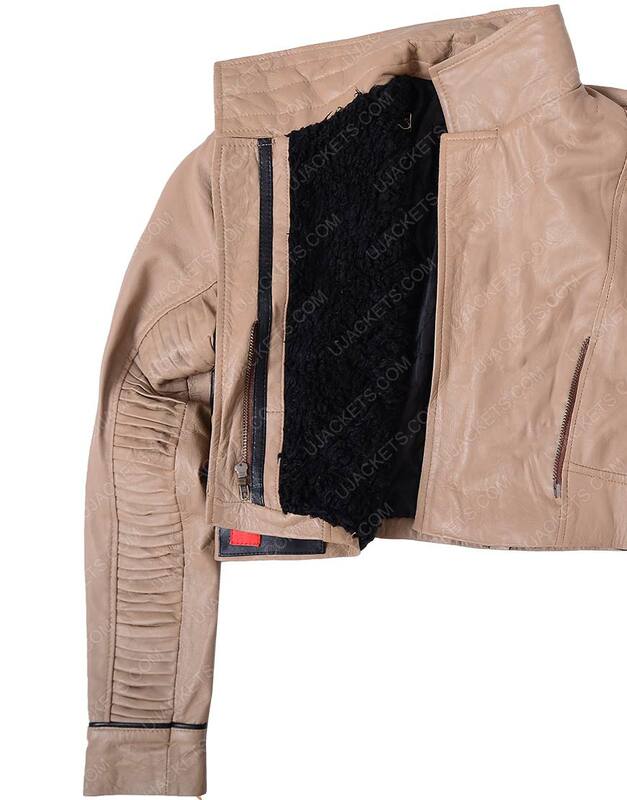 A really nice jacket for the price. The leather and build quality definitely exceeded my expectations and it's surprisingly comfortable. I think my son actually thinks he is Han Solo now. A bit smaller than expected, tight in the shoulders and arms. Otherwise, great jacket. 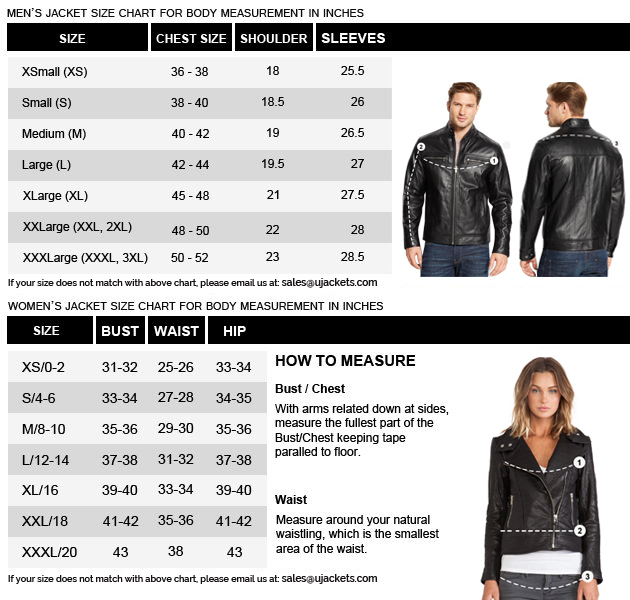 I’d heartily recommend this jacket. 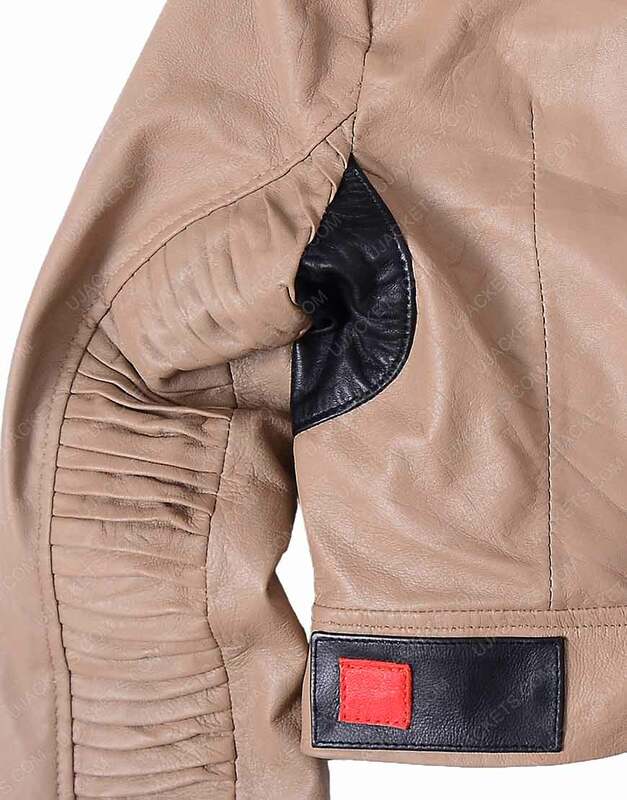 Soft leather, a comfortable lining, good construction, and a really unique style make it a bargain at the price.